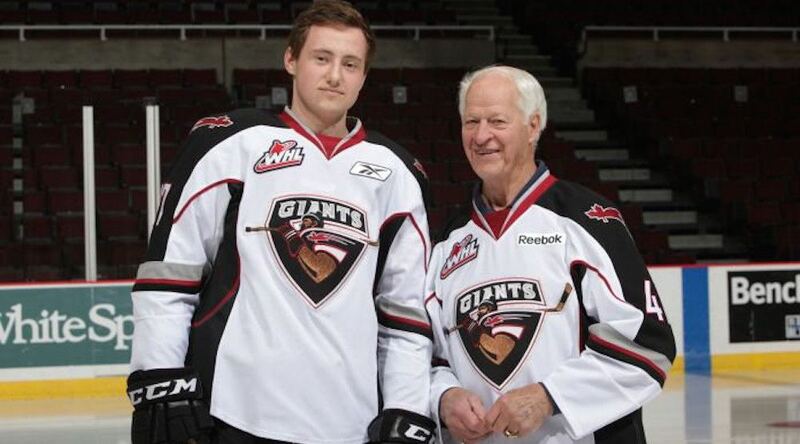 The Vancouver Giants will honour their late part-owner and hockey legend Gordie Howe at their home opener on September 23rd. Howe’s #9 that he wore throughout his hockey career, will be retired by the club. 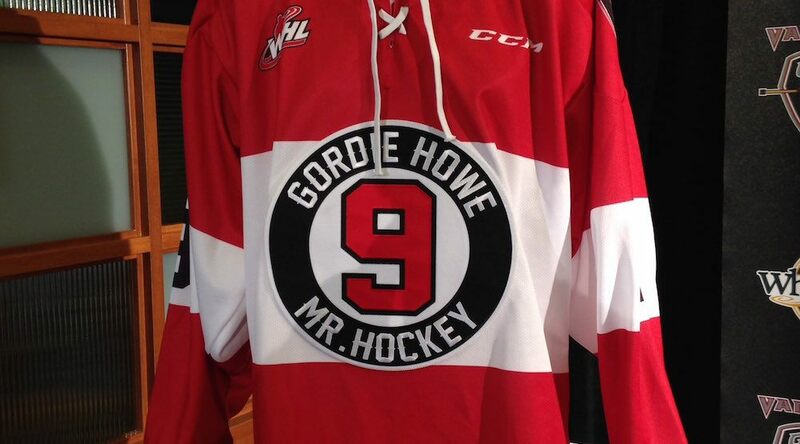 Owner Ron Toigo announced that the team will also wear special #9 Gordie Howe jerseys and play with a commemorative #9 game puck. Their home opener against the Everett Silvertips will be their first game at their new home, the Langley Events Centre. The team announced that a number of renovations have been made to the arena, including improved NHL-caliber lighting and a Triple O’s is being built. There will also be a new team store retail outlet, a ring beam, food service for seats in the club section, additional parking, and improved roads and traffic controls to expedite entry and exit on game nights. “It’s going to be loud and bright and fun” Giants senior vice president Dale Saip said. Howe, who passed away on June 10th of this year, scored 1850 points in his NHL career and was one of the greatest players in NHL history. A very humble man, Toigo said that Howe found a way to connect with Giants players during his time as part-owner. Gordie’s sons Marty and Murray, will be on hand for a pre-game ceremony. They’ll fly to Saskatoon the next day to bury their father’s ashes in his statue outside the Sasktel Centre.